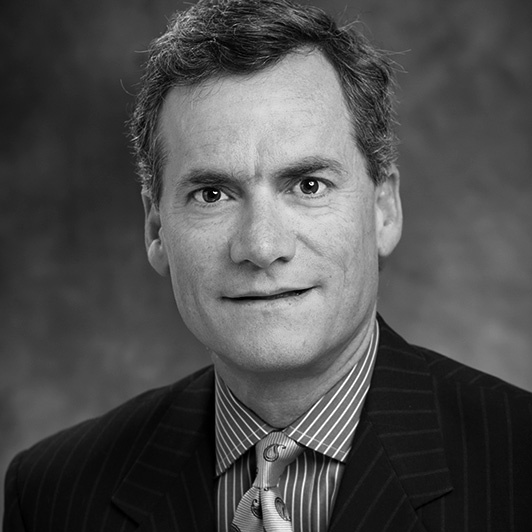 James S. Kaplan is a lead portfolio manager at National Investment Services. He is as a member of the fixed income investment and asset pricing committees. An owner of the firm, Jim has been with the company since 2009. He is responsible for the management of all mortgage products including residential and commercial, consumer ABS sectors, and esoteric ABS sectors. Prior to joining NIS, Jim was a lead portfolio manager of structured products at William Blair & Company. Jim was also the co-manager on two taxable bond funds and one money-market fund. He began his career at First Union National Bank. Jim holds a B.A. in economics and political science from Washington and Lee University. Jim serves on the board of the Daniel Murphy Scholarship Fund. He is a CFA charterholder.